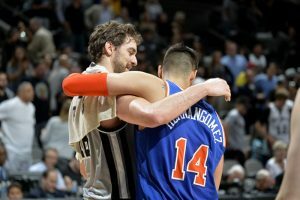 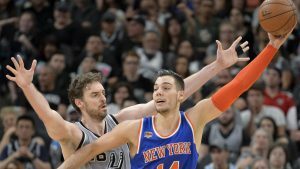 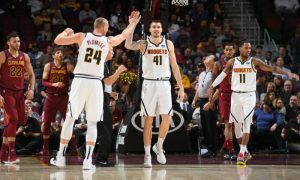 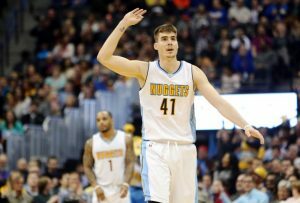 Hernangomez delivered the game winning block to keep Denver a perfect 3-0 to start the season. 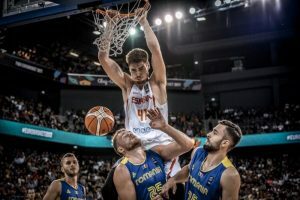 There is no dilemma for Juancho Hermangomez when it comes to the national team. 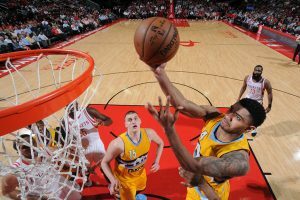 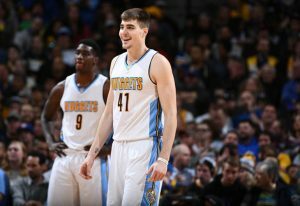 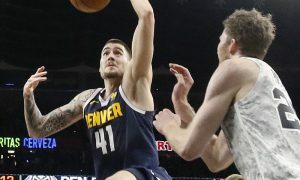 Denver Nuggets reserve forward Juancho Hernangomez has been diagnosed with mononucleosis, the team announced Tuesday.